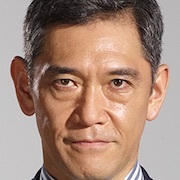 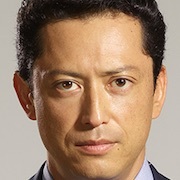 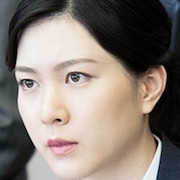 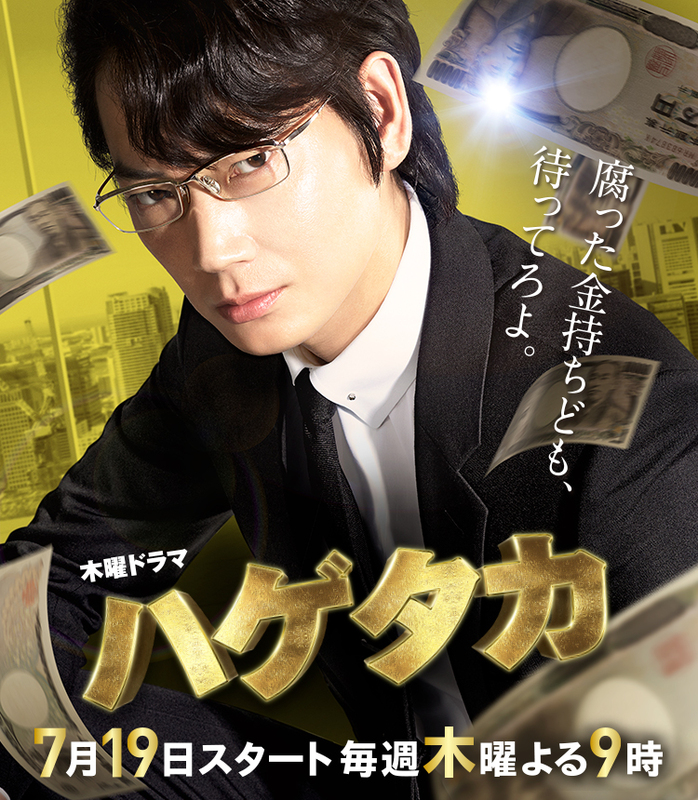 During turbulent economic times in Japan, Masahiko Washizu (Gou Ayano) appears. 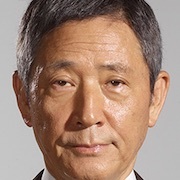 He leads a foreign investment fund and he is criticized for being a vulture. 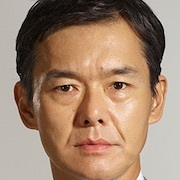 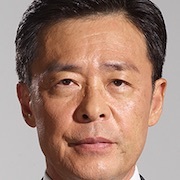 Masahiko Washizu challenges to buy a bank with insolvent bonds and a company that is experiencing financial depression.